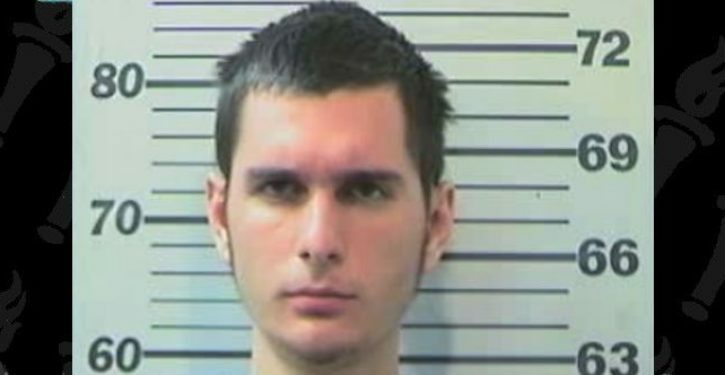 Alabama teen charged with molesting … horse? Court documents show an Irvington man is awaiting trial following a court hearing Tuesday morning for a case in which he is accused with molesting a horse. 18-year-old Daniel Bennett was caught in the horse’s stable Thursday night, investigators with the Mobile County Sheriff’s Office say, and confessed to attempting to molest the horse. The victim and owner of the affected horse, a 20-year-old mare named Polly, told investigators she suspected the horse’s stall had been tampered with several times throughout December. Bennett has been charged with possession of burglar’s tools, sexual misconduct and second-degree criminal trespassing.